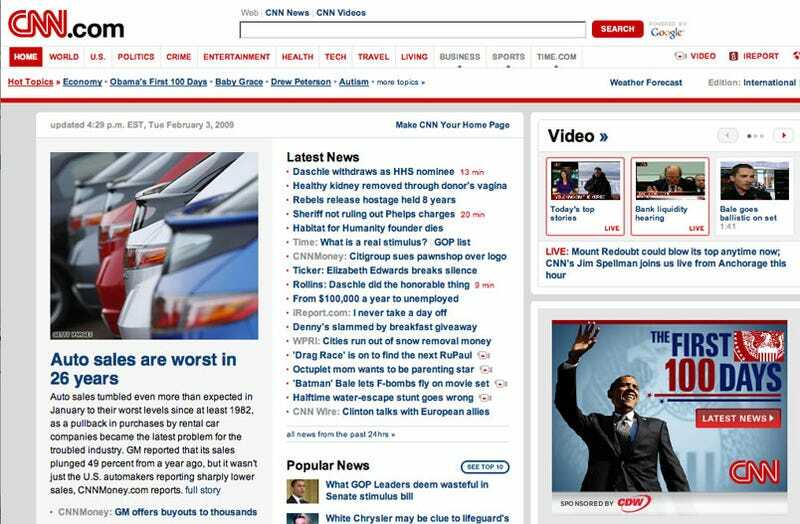 CNN.com's displaying mainstream media's usual ignorance of the automotive world today. Usually it's believing 'merican automakers aren't building the vehicles 'mericans want to buy. Today? Believing one Civic picture's as good as another.